We agree wholeheartedly and would like to take this opportunity to point the SCPN’s finger firmly in the direction of W H Smith. 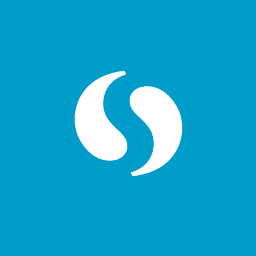 We think your long standing sales gimmick is putting company profits before people’s health and it is time that it stopped. W H Smith’s argument is that no one has to buy the calorie laden chocolate. It’s all a matter of personal choice. That, of course, is nonsense. 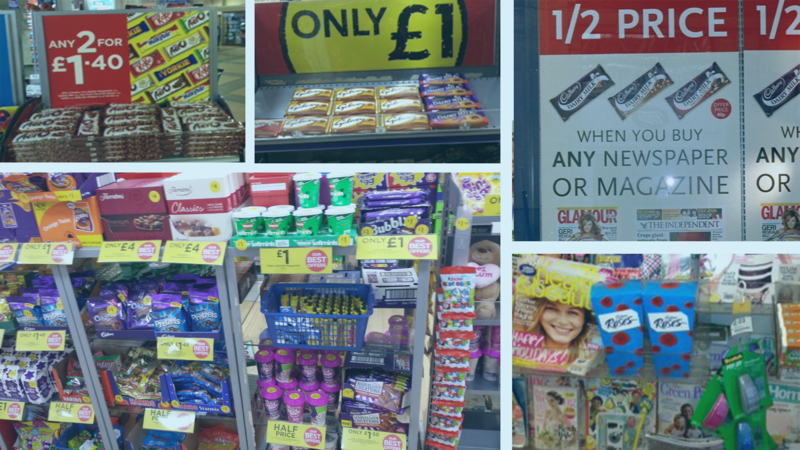 If the company wants to make it a matter of personal choice, they can leave the large £1 bars on the confectionery racks at the back of the store. Positioning them at the till means counter staff can offer them up as a bargain. W H Smith has a choice not to do this but they have prioritised sales figures over the health of their customers. That is not a choice that anyone should support. Action has already been taken in Scotland to end irresponsible drinks promotions. While £1 chocolate bars may not pose the same risk to health as cheap drink promotions, they are contributing to the current obesity crisis. This sales technique is an irresponsible affront to the attempts to improve health in Scotland and it should end. 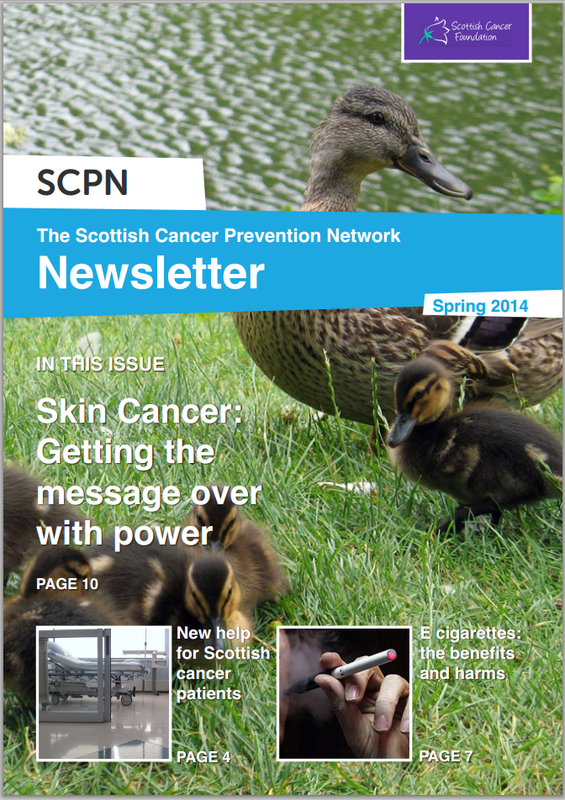 In this issue, we cover getting the skin cancer message over with power, new help for Scottish cancer patients, the benefits and harms of e-cigarettes, and more.